June 3, 2019 at 5 p.m. Valid 7 - days pre & 7 - days post event dates, too. please click the BUY TICKETS button in the upper-right corner. 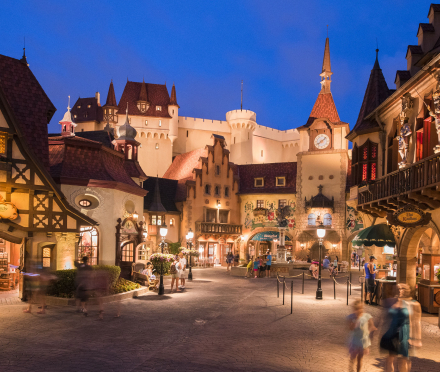 Disney Gift Card offers thousands of magical possibilities — from shopping to dining and from Resort stays to Theme Park visits — it's good for practically all things Disney! 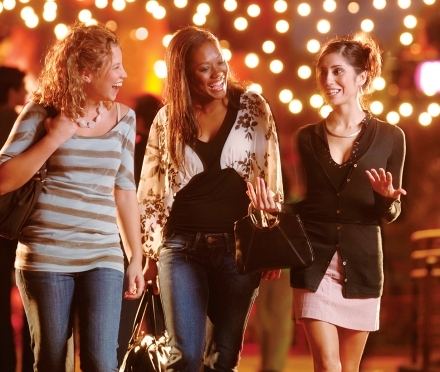 Disney Gift Cards can be used at most shopping and dining locations in Walt Disney World® Theme Parks, Walt Disney World Owned & Operated Resorts, Disney Stores and Restaurant & Merchandise locations in Disney Springs®. 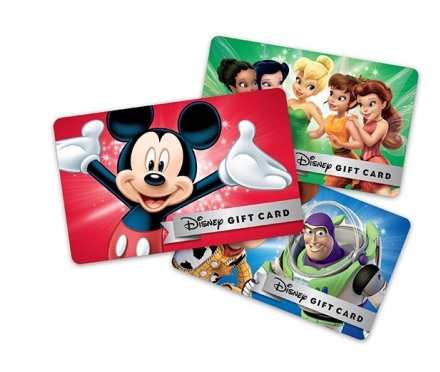 Disney Gift Cards can be loaded in amounts from $25 to $500 per card with no fees or expiration. To order or for more information, please visit disneygiftcard.com.